In the 2nd meeting of the Commission expert group on graduate tracking about 60 experts gathered over two days to work on recommendations for the collection of European graduate data. 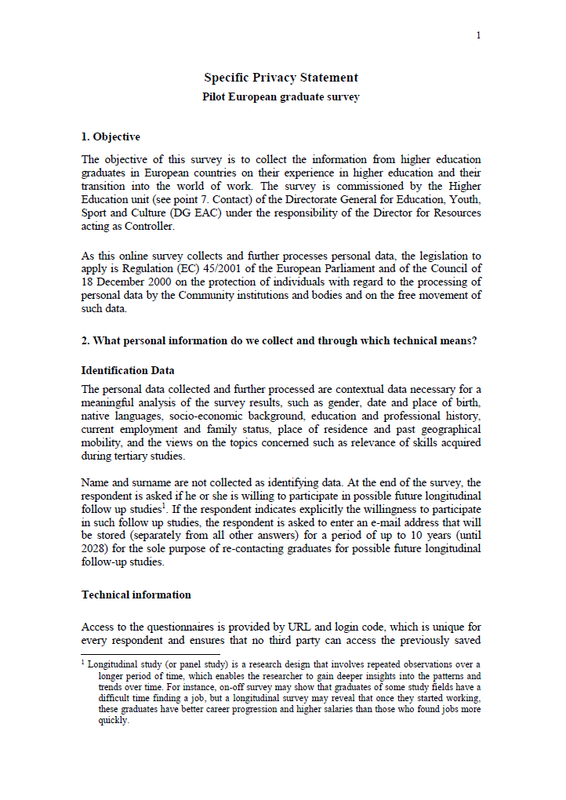 During roundtable discussions on the first day, the added value of EU graduate data and parameters to compare were discussed. Also peer learning activities took place where representatives of Ireland, Sweden, Finland and the USA gave input from their experiences. The second day was structured by meetings in the taskforce groups. 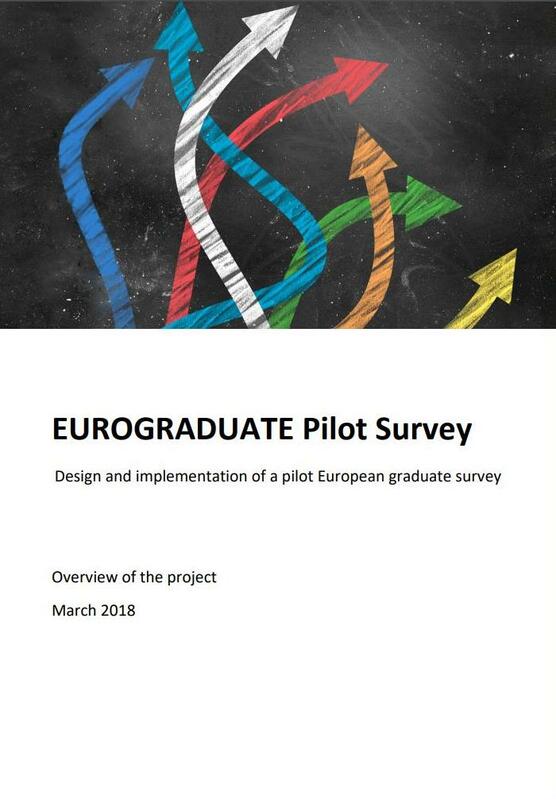 Kai Muehleck presented results from the EUROGRADUATE feasibility study and the EUROGRADUATE pilot survey to the Visionary taskforce on the options for comparative EU graduate data.